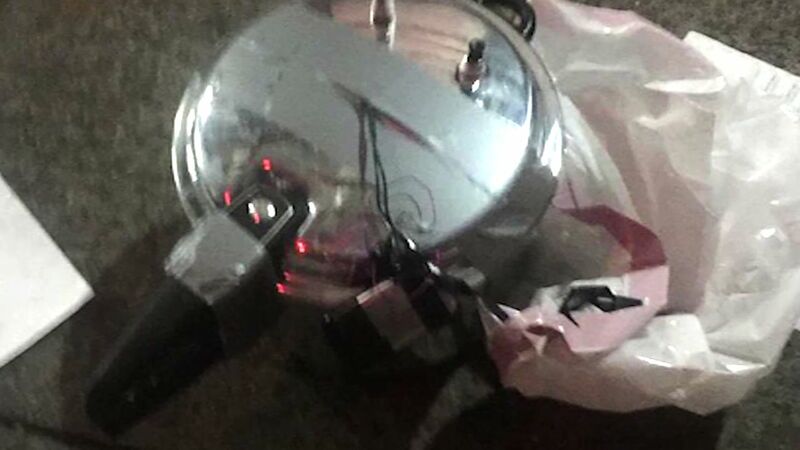 CHELSEA, Manhattan (WABC) -- Police found a second possible explosive device, believed to be a pressure cooker, blocks from the site of Saturday night's explosion in Chelsea. Police said the device was to be taken to the NYPD's firing range in the Bronx, where it was examined, but not detonated. Technicians later deemed the device safe. During a news briefing Sunday afternoon, city officials would not release any details about the second device, only saying it's being checked out and that it was discovered by state troopers who were combing the area for secondary devices. However, New York Gov. 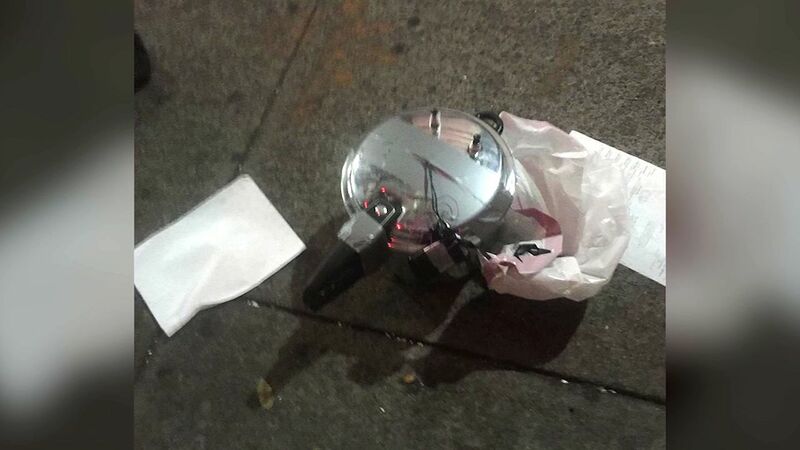 Andrew Cuomo said his understanding is that the device found on West 27th Street is similar to the one that exploded on West 23rd Street.